Here is a lovely review from my first official client. Don’t forget to check out her blog too! Although it is taking me a few months to get around to this, I absolutely have to write a post on our favors and desserts from the wedding. Cassie is an old friend I made playing ice hockey at the University of Maryland. She had always coordinated and baked for our annual “Pink at the Rink” fundraiser, and the events went flawless and looked as if a team of professionals put them on when in fact…it was mostly just Cassie. Over the years playing hockey our incredibly lucky team got to witness the evolution of the cake pops…first for the pink at the rink event, but then Halloween ghosts and spiders, Christmas trees and Santa hats, one day even a dinosaur and also ladybugs! So, as soon as my husband uttered the words…”will you marry me?” I said yes and my mind said CASSIE! 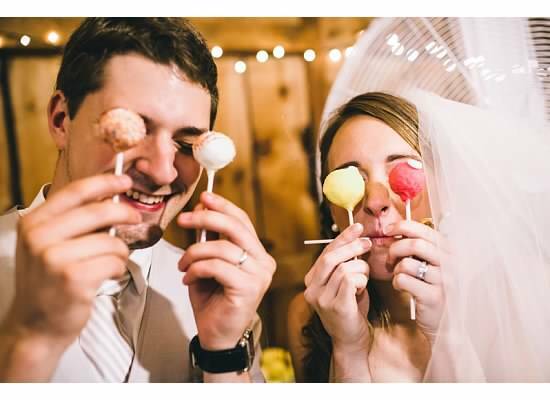 Kidding, it took about two days for me to start thinking favors…but the cake pops made by Cassie and her business: Favors by CJ, were such a hit at the wedding and one of the best (tasting) decisions we made during the wedding planning. We didn’t have a traditional wedding cake, so this was our way of including cake into the wedding. And not only did they taste delicious, but for our all grey and white wedding – they were an amazing pop of color at the dessert table. 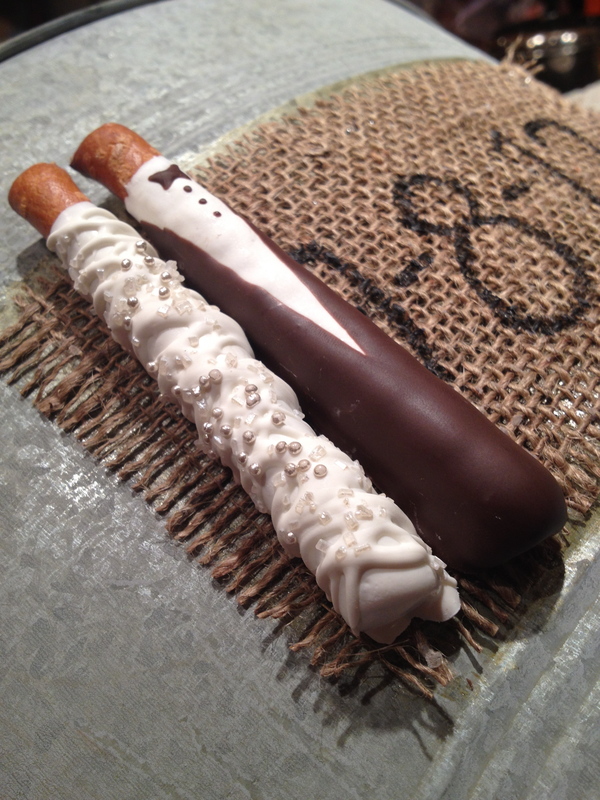 In addition to being amazingly good looking – they tasted delicious as well. I think I ate a few packs in the car after leaving the reception, even after swearing to never eat them.